The HandTop range of Kyocera UV LED printers offer high resolution and stunning performance. 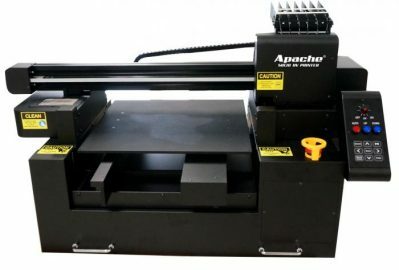 The HT digital printing machine price is superb value on a like for like basis against most other manufacturers. This digital inkjet printer makes for a fast return on your investment. Perfect for printing on to all types of suitable media. Please complete the following to prove you’re human:85 − 77 = Please leave this field empty. 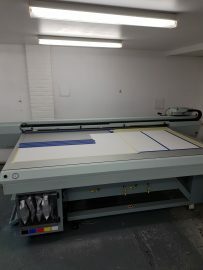 ​2010 Arizona 350GT UV flatbed printer in GREAT condition.